It was a battle of dueling economic reports before the state legislature Thursday as lawmakers considered whether to commission yet another study on the impact of a potential third casino. 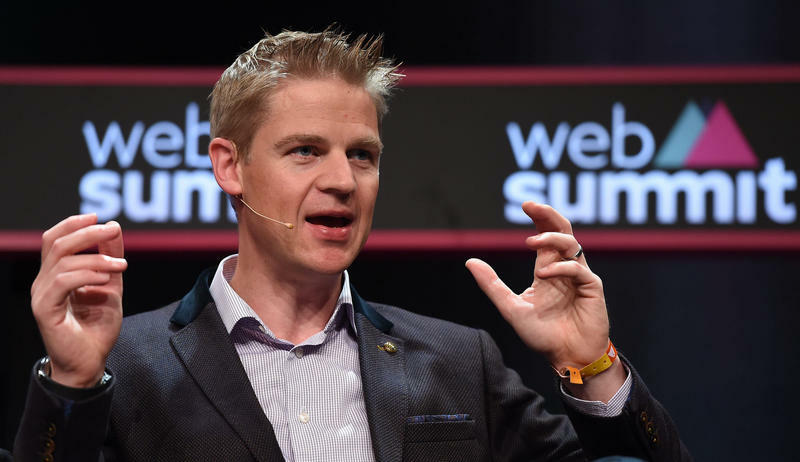 Connecticut is the latest state to consider regulating the fast-growing fantasy sports industry. MGM Resorts International, the gaming group building a casino in Springfield, is now funding a lawsuit by the Schaghticoke Tribal Nation against Connecticut’s proposed third casino. 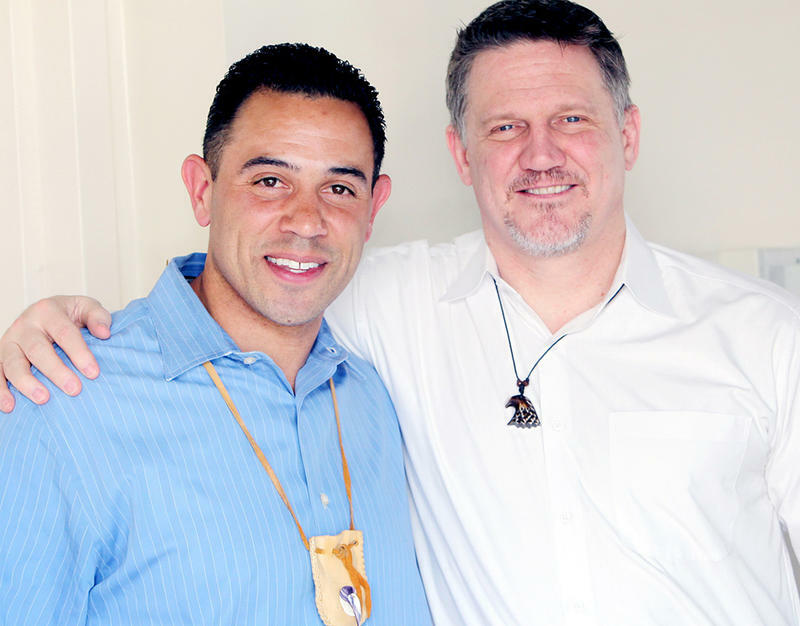 MGM to Connecticut Tribes: What About Bridgeport? MGM International wants to give Connecticut a little advice about siting its proposed new casino. The gaming group has released a study which says if Connecticut put a third casino somewhere in Fairfield County, it would generate more revenue and more jobs. Just three towns are still in the running to host Connecticut’s potential third casino. The two tribes partnering on the development announced Wednesday that East Windsor’s bid has been unsuccessful. Additional hearings have been scheduled to review the latest plans for the $950 million MGM Springfield casino. The Springfield City Council, which has already held four hearings on the site plan for the resort casino, has scheduled two additional hearings later this month. City Council President Mike Fenton said he’s been assured by MGM officials that the extended review will not hold up the construction of the casino which is scheduled to open in 2018. The art of the con can be pretty fascinating, but we often make the mistake of thinking we’re not vulnerable. One hustler stopped by WNPR to demonstrate how it’s done. The Springfield City Council is conducting a final review of the plans for the $950 million MGM casino. The council is tentatively scheduled to vote Tuesday after holding a fourth public hearing on the casino project site plan. However, Council President Mike Fenton said he’ll set additional time for deliberations if necessary. "It is possible to extend ( the hearings) should we need further public input or councilors have additional questions," he said. MGM has announced major demolition work will begin next week as it prepares the site in downtown Springfield where a $950 million resort casino is planned. Almost a year after the former Zanetti school building served as the backdrop for the MGM Springfield groundbreaking, it will be demolished beginning Tuesday, according to a press release from MGM. 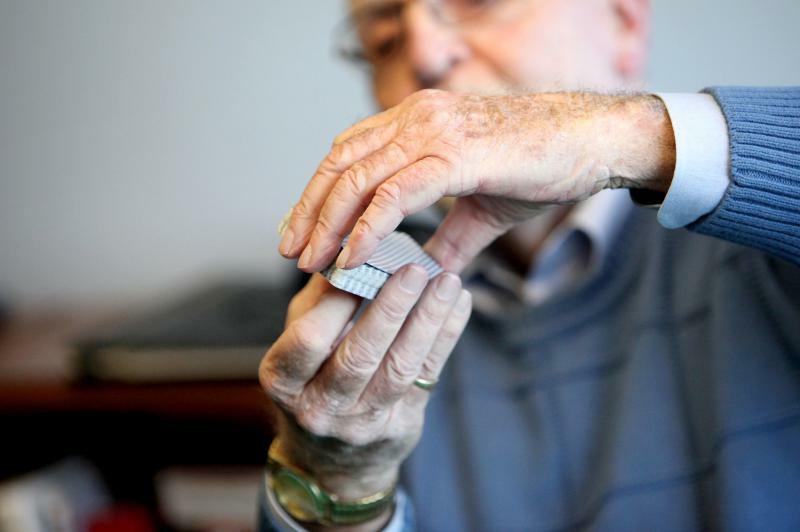 The much anticipated major construction work follows state environmental and city zoning approvals. MGM Springfield President Mike Mathis said the casino remains on track to open in the fall of 2018. 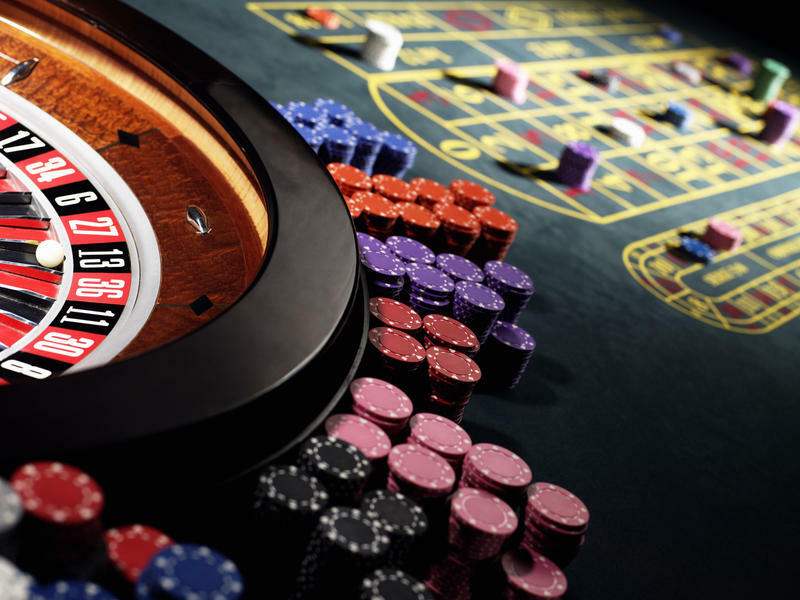 It’s been a big year for the casino industry in Massachusetts. The state’s first expanded gambling facility opened in June. 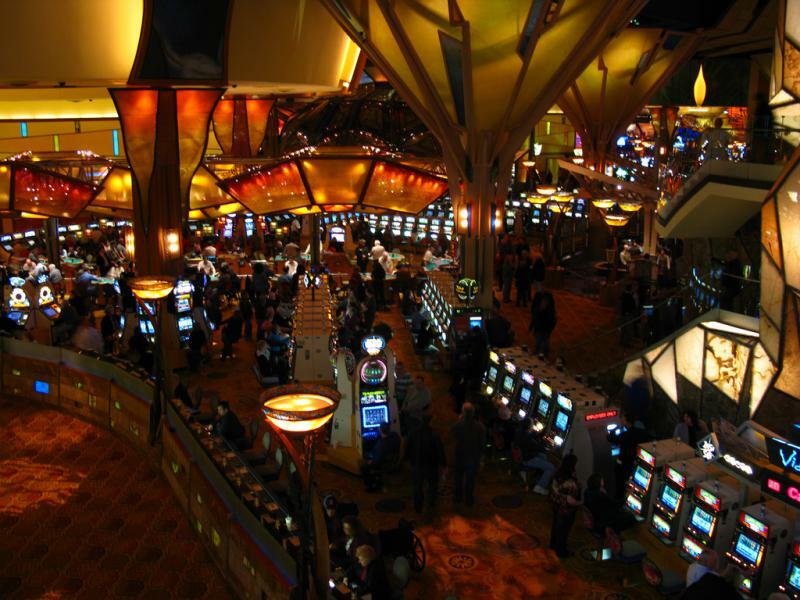 The Plainridge Park Casino has 1,250 slot machines and a racetrack. And bigger casino proposals in Boston and Springfield are closer to becoming realities. MGM Resorts International is planning to start demolishing buildings in mid-January to clear the site in downtown Springfield where the company intends to build the first casino in western Massachusetts. 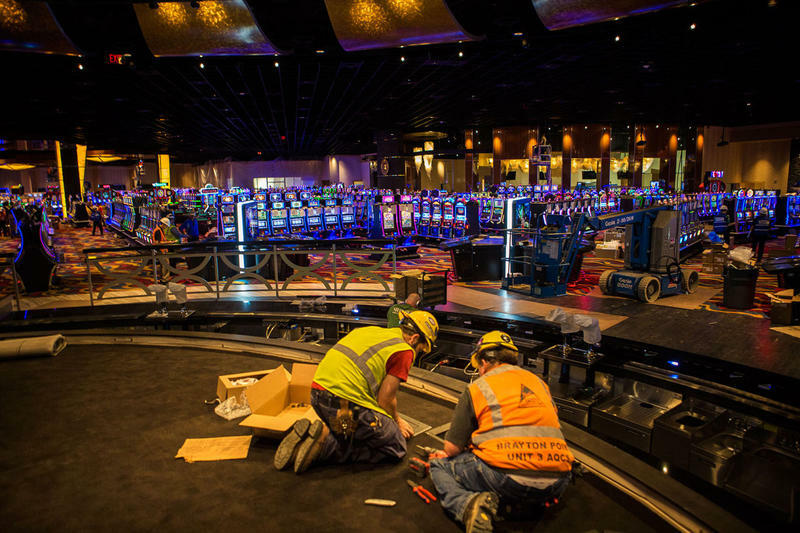 2015 was a year of delay and downsizing for the casino project. 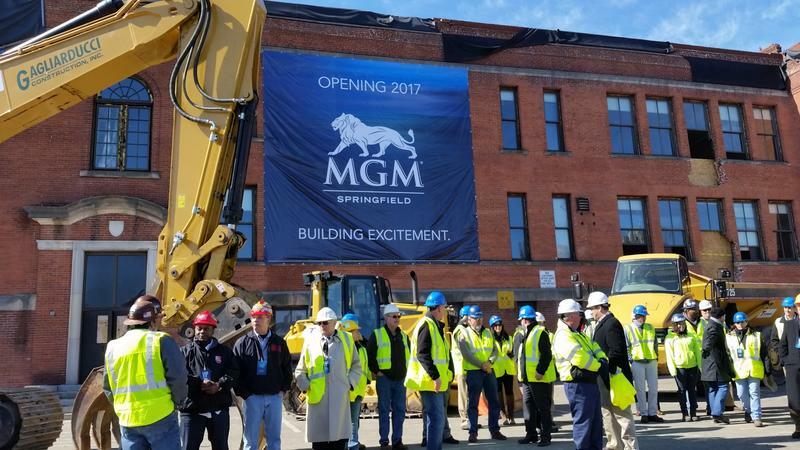 When MGM held the ceremonial groundbreaking for the Springfield casino in late March with the former Zanetti school building as the backdrop for photographs with construction workers and machinery no one would have predicted the building would still be standing nine months later. The Springfield City Council voted Monday to approve a zoning ordinance outlining the footprint of MGM’s casino. The vote is another procedural step in bringing the project to fruition. 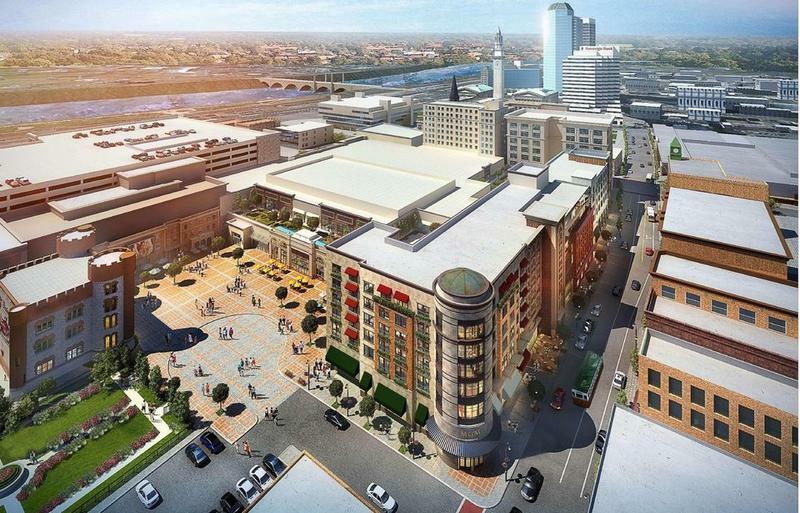 The Massachusetts Gaming Commission unanimously approved a plan on Thursday that will allow MGM Springfield to begin construction on its proposed $950 million casino in the city's downtown.